Alexia Sanatamaria returns to Hong Kong to find lots of new things to do. I’ve heard Hong Kong referred to as the New York of Asia, and a recent trip certainly proved that it’s a dynamic city bursting with incredible food and drink, exciting things to do and new openings week on week. I can definitely see the similarities. If you haven’t been to Hong Kong for a few years, it's worth a fresh trip. So much has opened recently, making it a really attractive stopover destination or holiday in itself. Must-dos like the Peak Tram, Big Buddha, Star Ferry and various markets shouldn’t be missed, but here are a few more things to add into your itinerary. 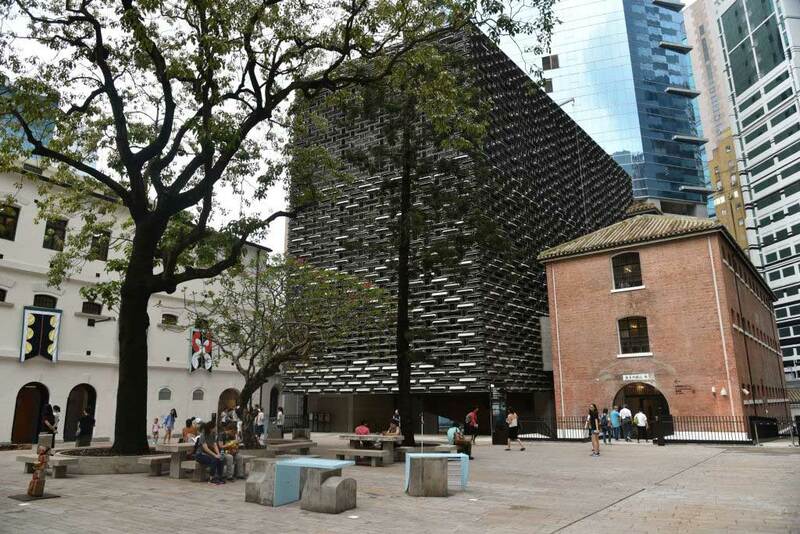 Tai Kwun is the new Centre for Heritage and Arts. 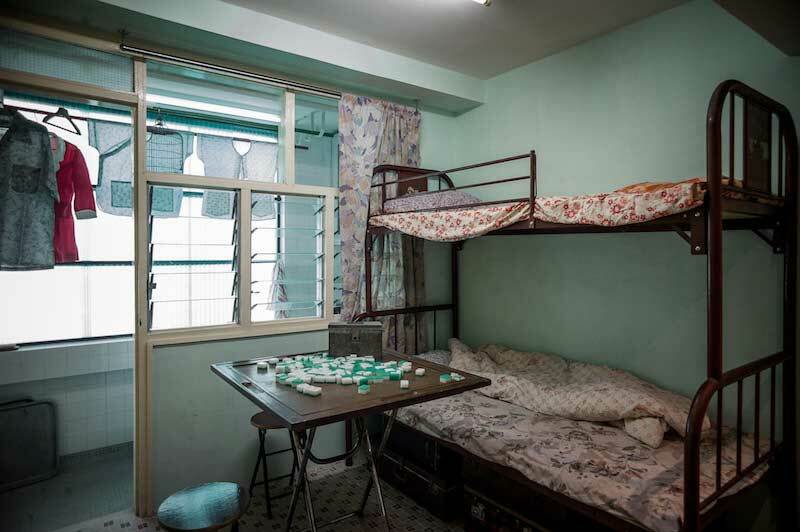 It’s one of the most significant revitalisation projects in Hong Kong made up of the former Central Police Station, Central Magistracy and Victoria Prison. The space itself is fascinating for its numerous different art and cultural exhibitions, the opportunity to check out the former cells and prison yard (it’s really quite lovely now) and great hospitality options. The bar scene is particularly good, especially the very new Dragonfly, which was hands down the prettiest bar I’ve ever visited anywhere in the world. The décor was opulent and almost other-worldly, inspired by the aesthetics of 19th century American artist, Louis Tiffany. And the cocktails were sublime. 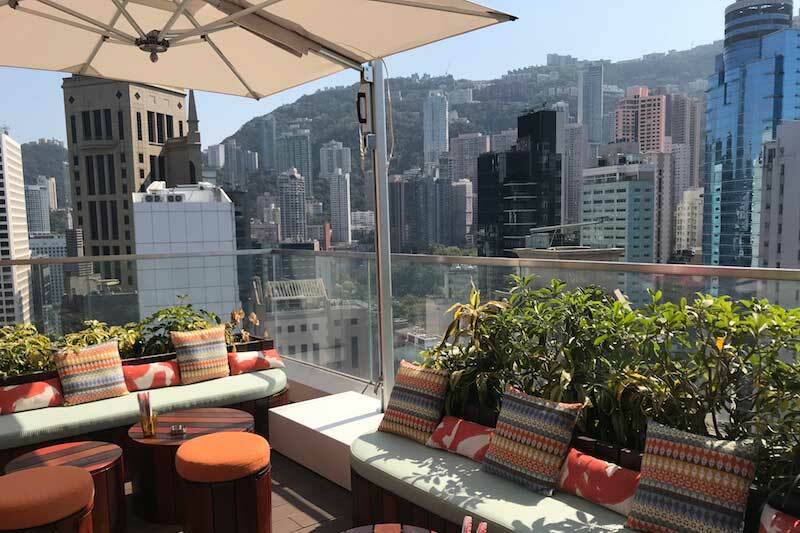 If you’ve been to Hong Kong before, you’ll know rooftop bars are a big part of the hospitality scene (just like New York). It’s a lot of fun to sit way up high amid all those towering skyscrapers, day or night, in a hidden alfresco oasis of cool. Piqniq is one of the newest in town; it’s a really fun whimsical space decked out with comfy seats, bean bags and even one of Yayoi Kusama's iconic polka-dot pumpkins. Food is picnic style (funnily enough) and you can order items like cheese, charcuterie, fruit, quiches and the best Wagyu sandwiches which all come out in pretty picnic baskets. Sham Shui Po is far from new. It’s actually an old and fairly working-class part of Kowloon. 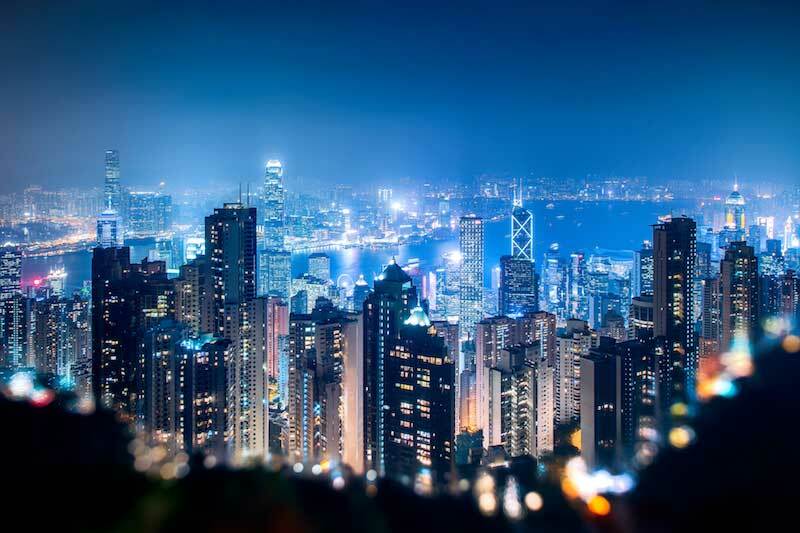 But in the last few years, there’s been all kinds of new initiatives allowing tourists to get an insight into this area to see real Hong Kong life, rather than just the glitzy enormous skyscrapers, fancy restaurants and bars. Food is cheap and local – there are even Michelin endorsed noodles and snacks which cost less than a burger, and the open air markets full of eclectic wares provide hours of fun. The Heritage of Mei Ho House museum is a must do. It details the history of public housing in that area since the fifties and the donated exhibits give you a chance to peek into the lives of people who occupied these impossibly tiny spaces for many years. A walking tour of this area is a great idea as you’ll see both the traditional and new hipster coffee joints and concept stores that are bringing a different kind of energy to this neighbourhood. There are too many new openings to mention, but the very new John Anthony in Causeway Bay is definitely worth a visit if you’re looking for a special higher-end meal in between the super cheap dim sum and noodles you’ll find on every street corner. 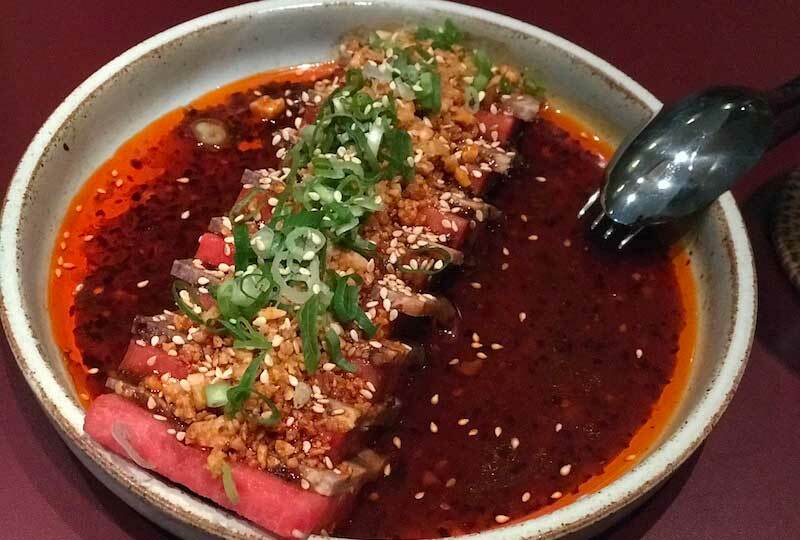 The food is Cantonese at heart, but with plenty of international additions for interest – think dishes like slow-cooked Australian wagyu beef cheek and watermelon drenched in a spicy Sichuan peanut sauce. There’s a strong focus on sustainability not only in the food but in the decor as well. Ho Lee Fook isn’t brand new, but if this is your first visit to Hong Kong in a few years, you definitely have to go. They describe themselves as serving up funky Chinese dishes inspired by old-school Hong Kong Cha Chaan Tengs and the spirit of late-night Chinatown hangouts in 1960s New York. I don’t know enough to qualify that, but I can say it was absolutely one of my highlight meals of a week of great eating in Hong Kong. 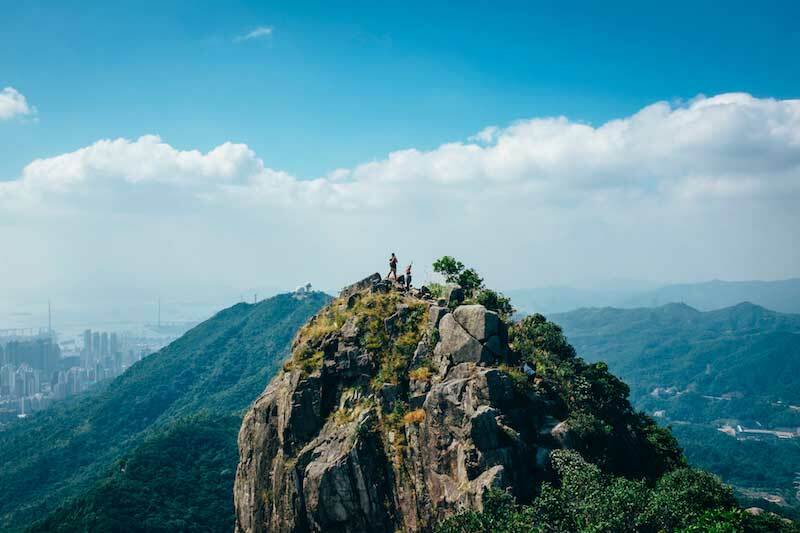 Hong Kong has so much more to offer than just an airport stopover. 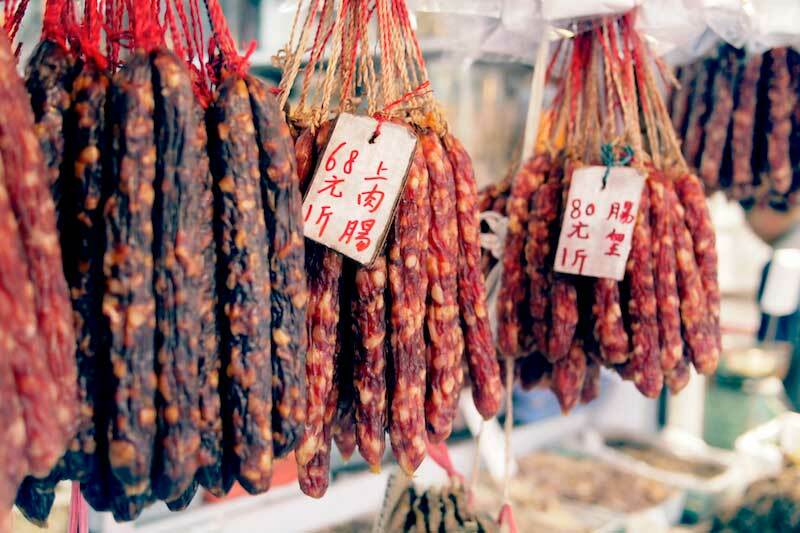 Hong Kong is a fabulous place where people value eating, drinking and having fun. Throw in some incredible history, art, and culture, as well as one of the prettiest skylines the world (along with some fantastic hikes and lovely beaches), and you have a destination very much worth visiting.